It's the time of year man of us choose our goals for the coming year. What I've done in recent years is choose one word to give me focus and direction, and which sums up all my goals - and it's had a massively positive impact. So today I share about the #OneWord365 project, how it's impacted my life & how it can benefit you too. I also discuss how whilst plans and goals are good, that often, life is what happens when we're busy making other plans. We must always be open to unexpected circumstances - and often, they can be the real life changing ones. 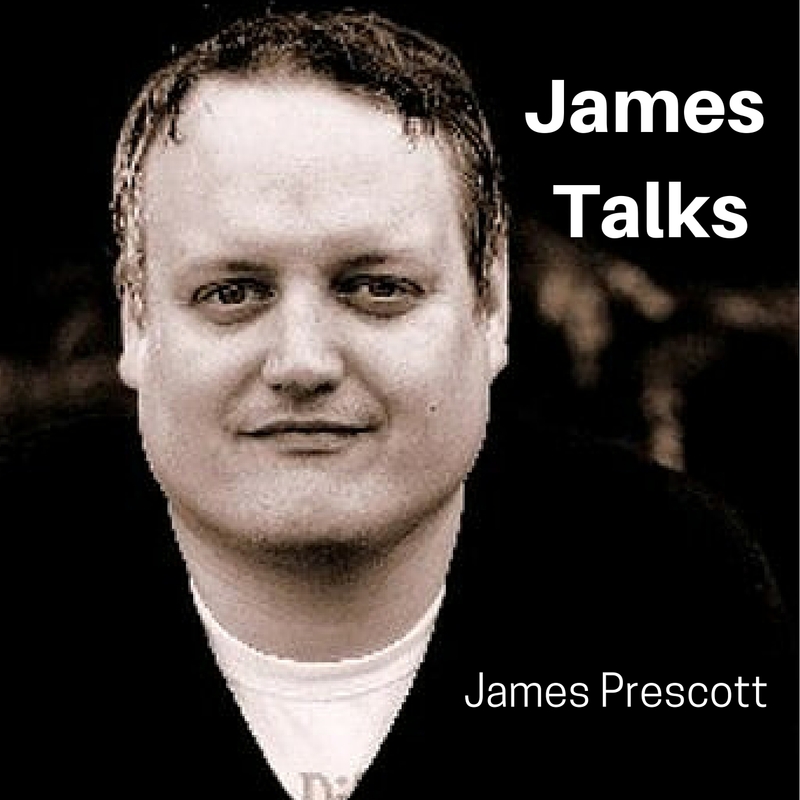 Have a great new year & join me next week for another interview! Lisa Delay of the Spark My Muse podcast is my guest today. Lisa is an author, podcaster & communicator, and the co-founder, with myself, of #synCREATE, a collaborative creative community, as well as a friend. She's passionate about inspiring people to discover their creative gifts and discover more of the divine in everyday life. Today she shares her story, talks about creativity, her creative process, spirituality and living out spiritual disciplines. Lisa has a lot of wisdom to share on all these subjects, so it's definitely worth a listen! You can find Lisa's work at sparkmymuse.com & she is on Twitter at @LisaDelay - I was a guest on her podcast a few weeks back, so be sure to check it out! 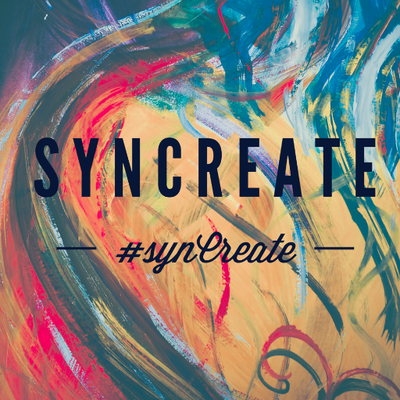 Today I introduce synCreate - a new creative community, where every single person is invited to create art of any kind you like - words, music, painting, drawing, photos, videos, podcasts, blog posts, animation, films - anything - on monthly themes, sharing them in community & with the hashtag #syncreate. It's a space with freedom to create, a space to have community, a space which invites collaboration between people from different parts of the world, and where we can have fun.